Pure Natural Honey. Raw and Unprocessed. 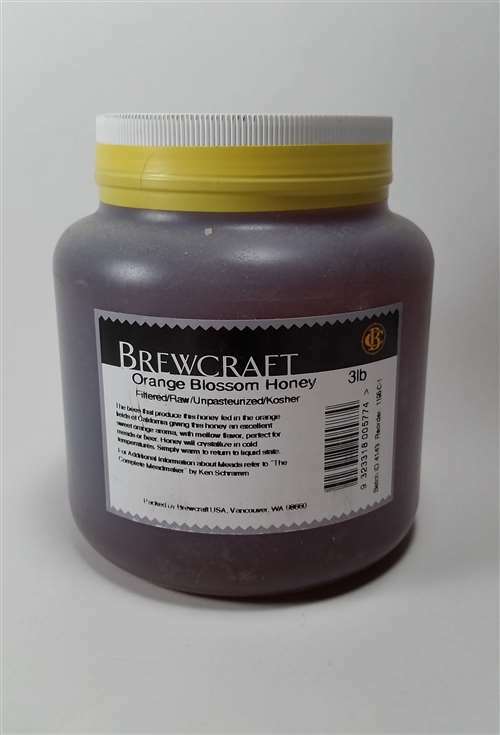 Orange blossom honey has a clean and fruity taste that is reminiscent of citrus. Great for making mead! Honey will crystallize in cold temperatures. Simply warm jar to return to a liquid state.